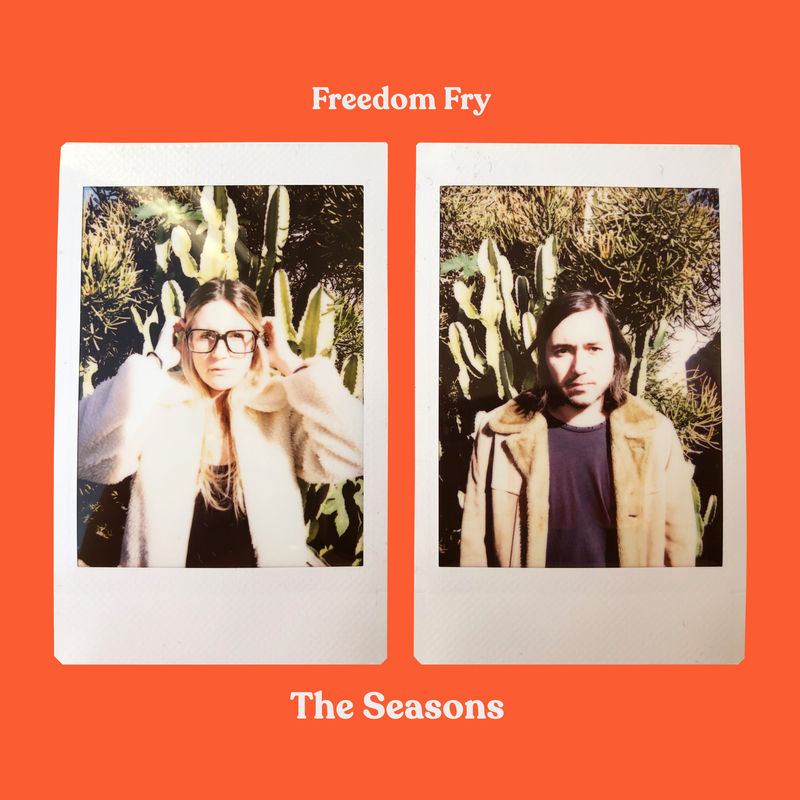 LA-based indie-pop duo Freedom Fry regularly interrupt our lives, welcome it must be said, with a seemingly never-ending supply charming, catchy, bright and lovable songs, culminating in their delightful debut LP, Classic last year. The duo, Marie Seyrat and Bruce Driscoll, are back with their first new material since the 2018 debut and have opened their 2019 account early with new single ‘The Seasons’, and it is a treasure. 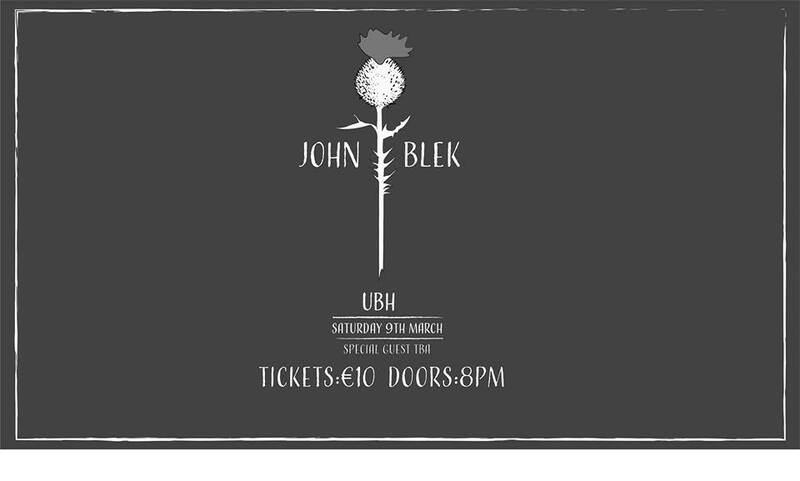 An infectious affair filled with a buoyant energy, oozing with a colourful spirit, a heavy dose of funk and irresistible trademark harmonies. ‘The Seasons’ grooves along with a swagger through funk-fuelled hooks and an increased attention to an insatiable poppy danceablility, delivering an ode to the way people’s moods change with the weather. A sparkling and supremely infectious jam filled with their trademark ear for a melody, divine harmonies, charm and shimmering sonic delights. Listen to ‘The Seasons’ below and the EP of the same name is out today – accompanied by two other brand new tracks – listen to it here.